I am sending some photos of 2 models covered in your glass fibre cloth. 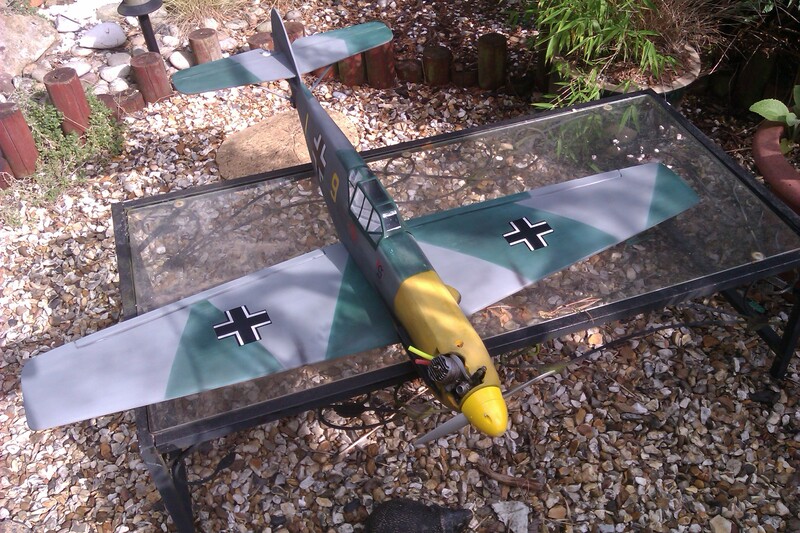 The 109 was fully covered in cloth and the 163 had the wing, elevons & fin glass clothed. 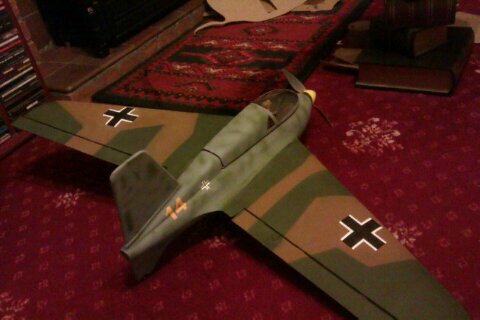 The fuselage is plastic.